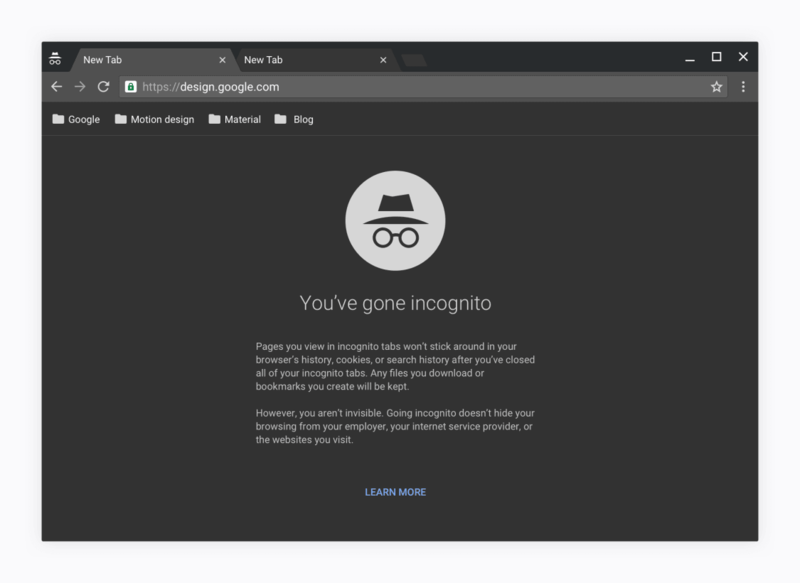 Chromebook users are in for a surprise: Chrome 50 is bringing material design to Chrome OS, too. On his blog, Senior Designer at Google Sebastien Gabriel notes there will also be two implementations of Chrome OS. One will be designed for those using mice, while touch-enabled Chromebooks will have a “hybrid” layout employing more space between buttons and icons. 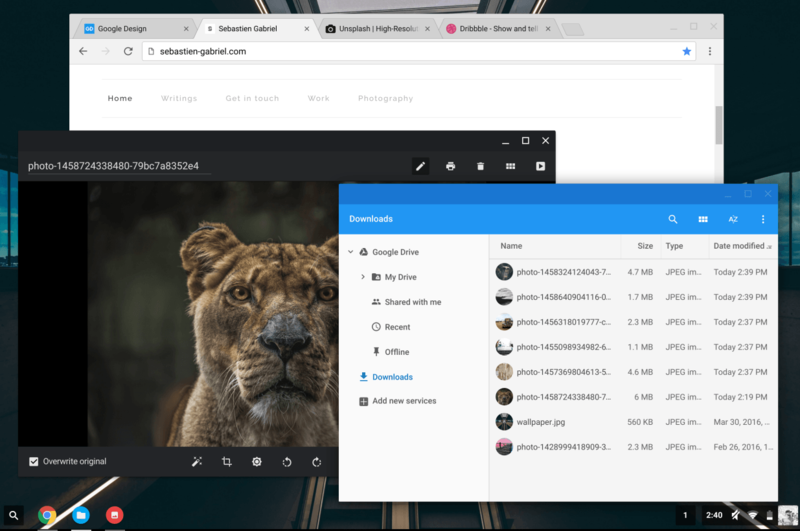 Material Design for Chrome OS is a lot like you’ll find for Android, and that’s probably the point. 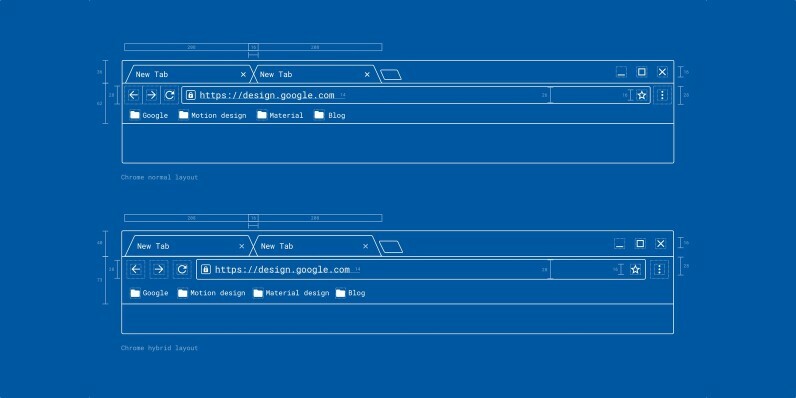 As we’ve detailed before, Google wants Material Design to be the design language more developers and designers turn to as a default, especially with its recursive look and feel. It also makes sense for Chrome OS, which more heavily on the Web than more traditional operating systems. 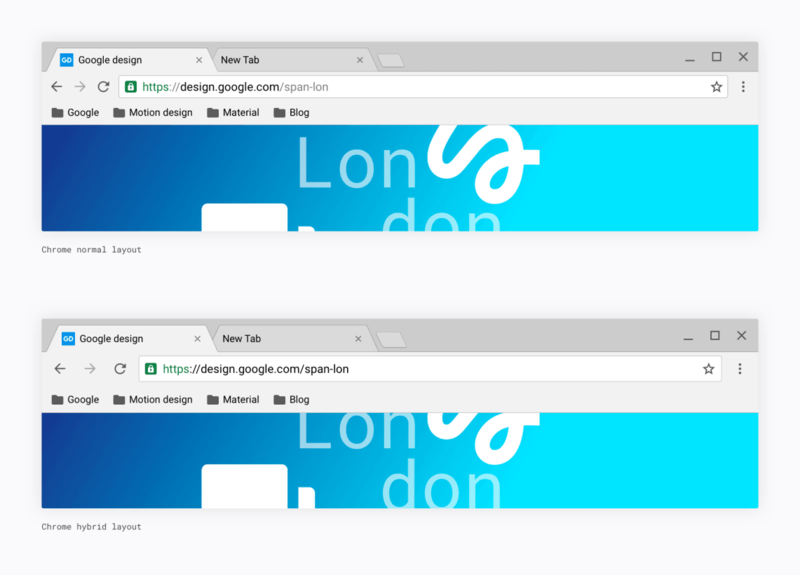 If Chrome as a browser is going to sport Material Design, its OS should too.